It’s happened to the best of us: you push the power button on the remote and nothing happens. What’s the problem? Does it need new batteries? Is the TV unplugged? Is the power out? To figure it out, you need some problem-solving skills. When Will I Ever Use Math? 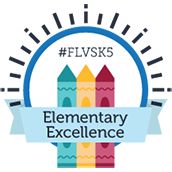 No matter what subject we face, the FLVS Curriculum Development team strives to connect complex concepts with everyday examples to motivate student learning. 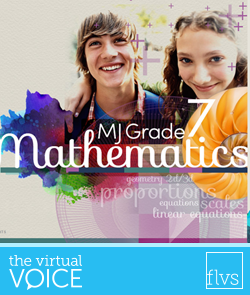 This commitment to real-world connections is particularly helpful for anyone who has ever struggled with math. 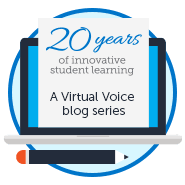 What may have felt like a boring lesson in the past is now power-packed with exciting FLVS approaches to mathematical concepts!